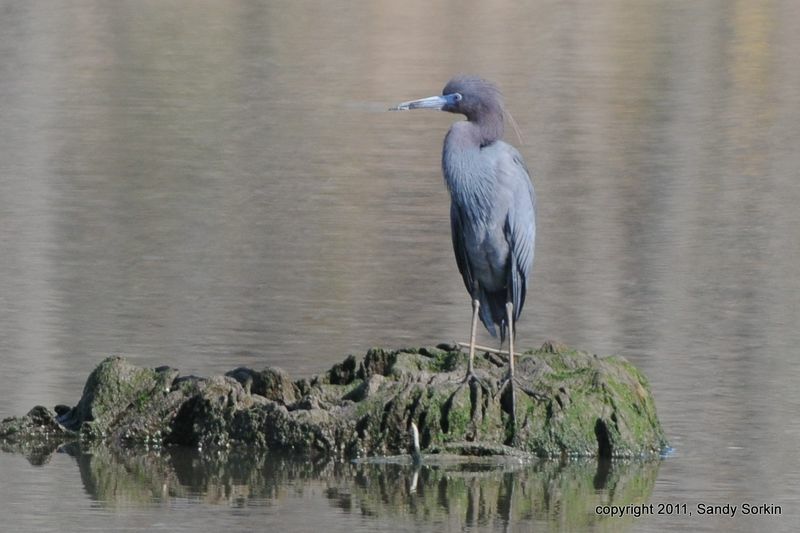 "The Little Blue Heron is a first for me in New Jersey, as I thought they were generally south of here. "The other first time in NJ bird [for me me today]was a Sandhill Crane apparently migrating over Montclair. This is a great time of year to visit DeKorte. 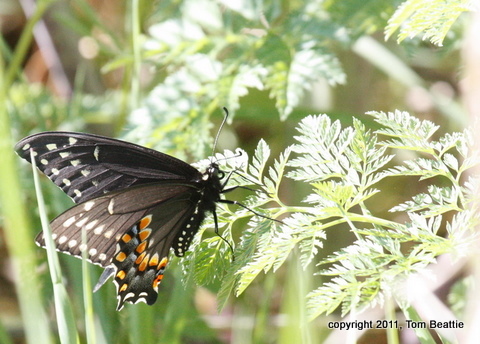 We saw our first dragonfly and a few butterflies on the Marsh Discovery Trail today, although too fleeting to ID. We heard lots of Marsh Wrens as well. It seems like the summer crew is moving in. 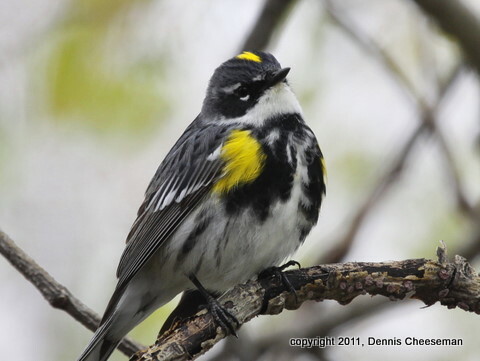 Wrablers seen today include Yellow (Transco), Common Yellowthroat (everywhere), Yellow-rumped (entrance to MDT) and Am. Redstart (Kingsland Overlook). Mother’s Day Walk This Sunday! 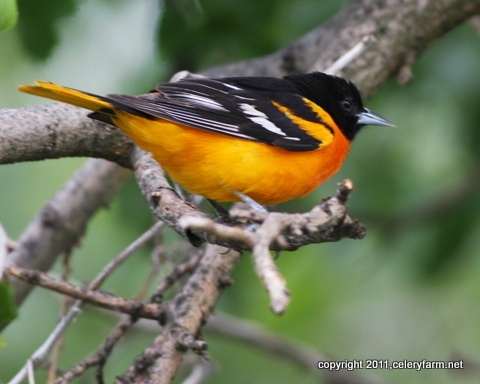 Don't forget our Mother's Day Walk in Ridgefield this Sunday at 10 a.m. We'll visit the Ridgefield Nature Center — where we will be looking for Scarlet Tanagers, warblers, thrushes and more — plus Monk parakeets on the way to Skeetkill Marsh (for Baltimore Orioles and more). 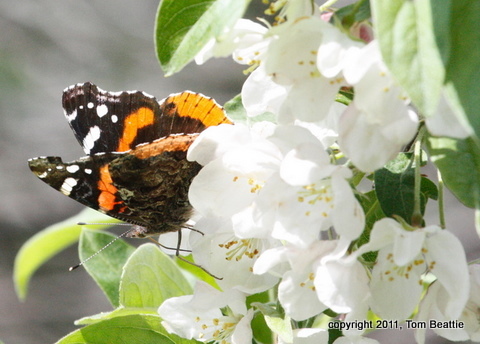 As Bergen Audubon's Don Torino says, "Visit Your Mother This Sunday … Mother Nature that is!"